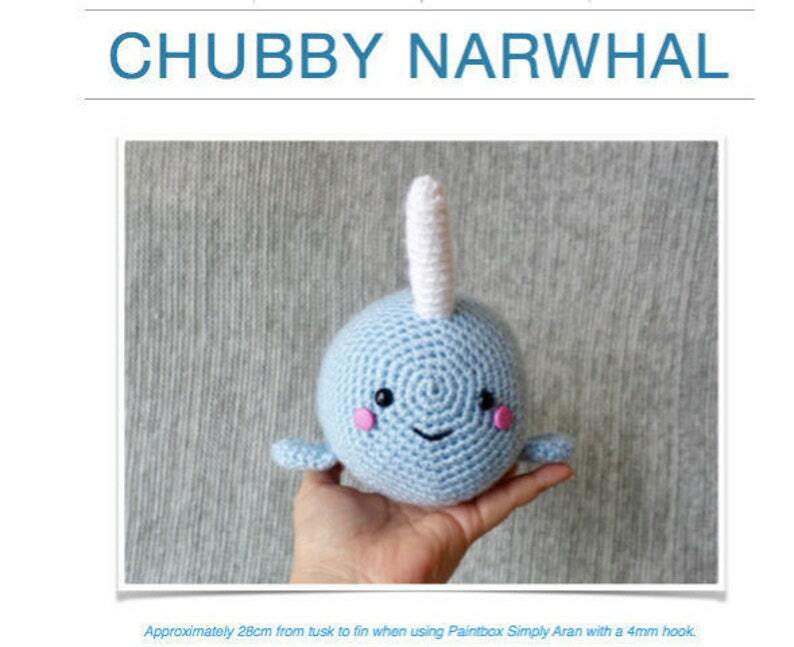 This is for my Chubby Narwhal Amigurumi Digital Pattern (PDF). Feel free to use any yarn you wish. Use a hook 1mm less than suggested on the yarn label. Approximately 28cm long when using Paintbox Simply Aran with a 4mm hook. 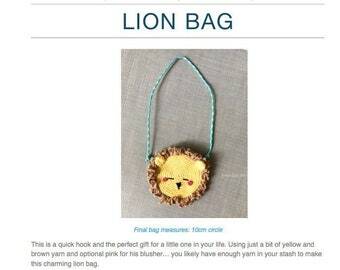 I hope you enjoy it and know that your purchase goes to supporting my small business. Beautiful Chubby Narwhal! 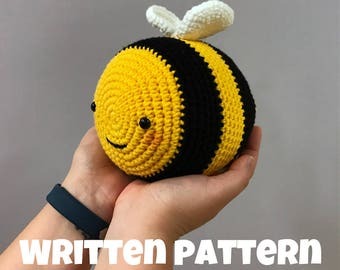 The pattern are so clearly and easy to follow love it!! Lovely shop owner. This is my first ever amigurumi! Had so much fun making it. Will definitely make more. 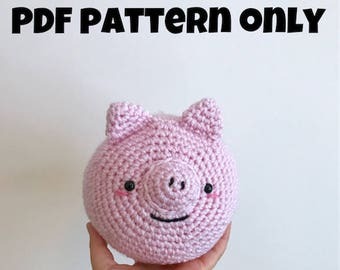 Currently I am not able to do custom orders but feel free to message me. Do you sell your dolls? Yes! Any physical dolls will be listed in this shop.